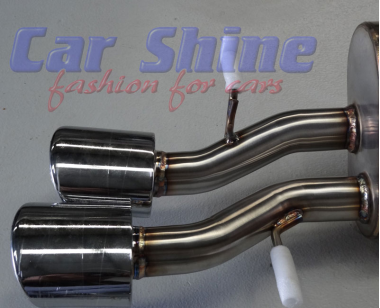 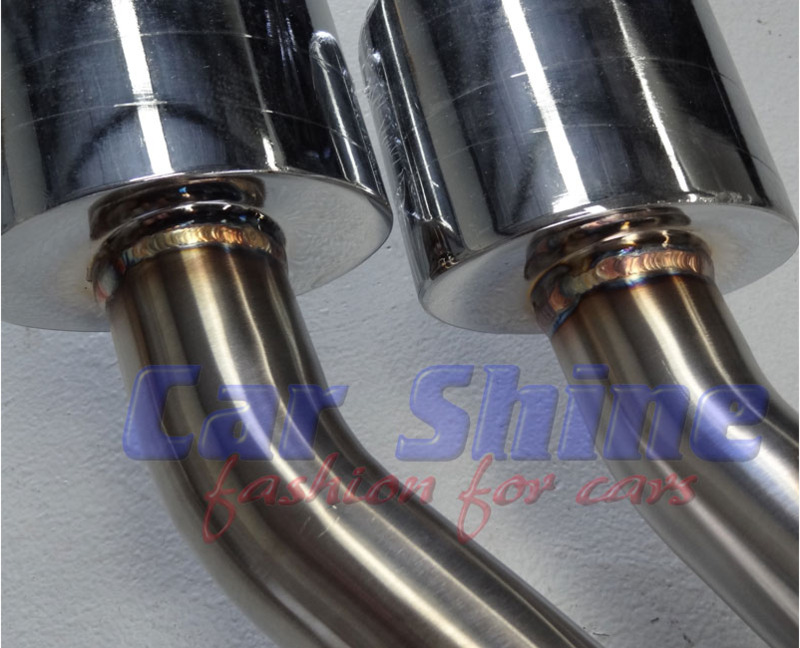 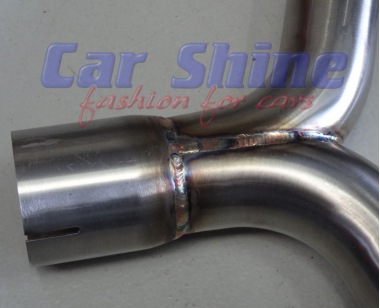 This High Quality Muffler System is made from the Highest Quality Stainless Steel, with perfect Welding and Design. 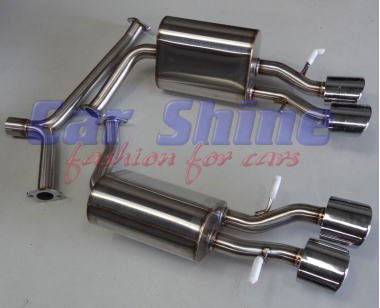 The muffler system suits vehicles with AMG Bumpers perfectly. 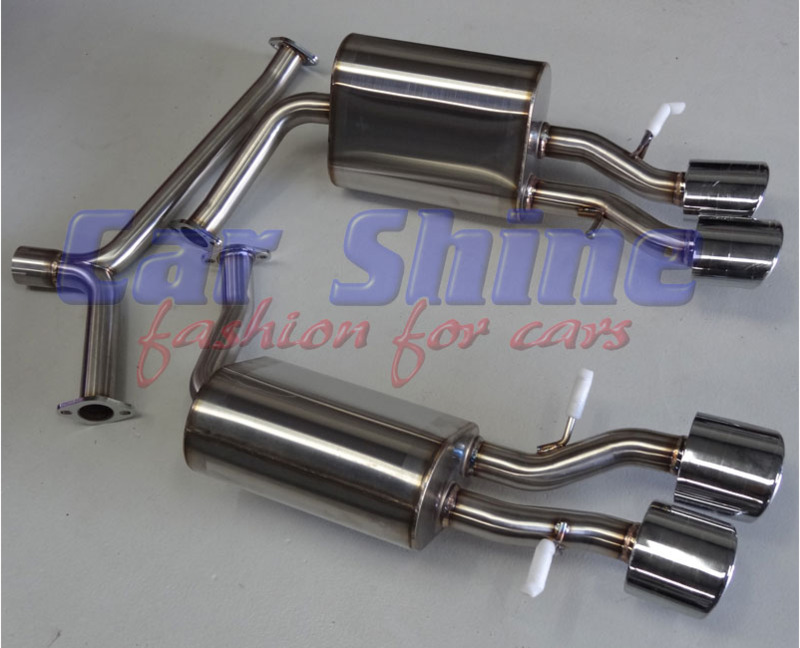 It can also be used on vehicles without AMG bumpers. We recommend installing a right hand side heat shield with this muffler system, this is $270.00 extra and can be selected above. 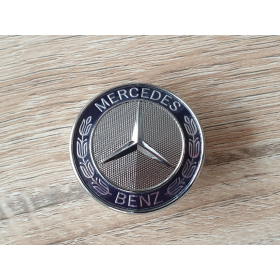 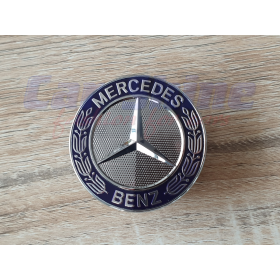 This item is designed to fit W212 E Class 4cylinder models only!